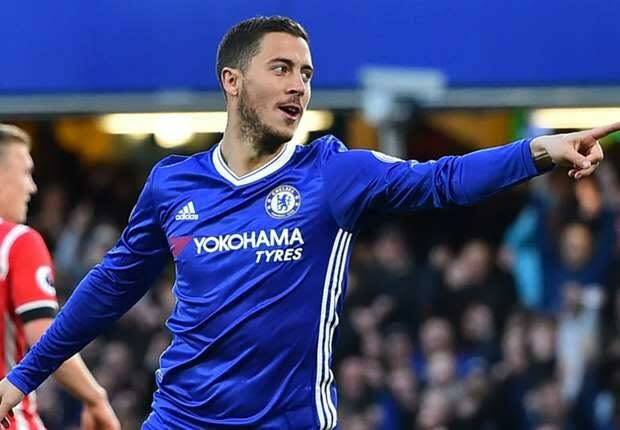 Former Arsenal star, Paul Merson has revealed why ‘desperate’ Real Madrid want to sign Chelsea ace, Eden Hazard. Chelsea will be hoping to keep hold of their star man but Merson is convinced that he will be gone as soon as Zinedine Zidane comes knocking for the Belgium international. Merson, who turned Sport pundit, said the LaLiga champions are preparing to make an approach for the 27-year-old in the summer. According to him, Real Madrid, who are having a terrible season as they sit fourth in the Spanish league and are knocked out of the Copa day Rey, will do everything possible to land Hazard. “I don’t see Hazard being there next season,” Merson told Sky Sport. “They need to buy some of the best players in the world and Hazard is one of them,” he said.